TikTok is a social media app where users can record and upload short video clips. In August 2018, TikTok merged with Musical.ly, meaning all users with Musical.ly accounts were moved to TikTok. We’ve pulled together some information about the app and how to keep your children safe while using it. The majority of clips in TikTok include young people lip syncing and dancing to songs or comedy sketches (skits). Users can watch clips posted by other members, and can set their videos to be viewed publicly to other users or privately to friends (also known as followers). Like Snapchat, TikTok has filters where users can record their videos. It also includes other additional video editing features such as slow motion or speeding up videos. What makes this app popular with young people is the collaborative element where TikTok users can reply to one another and do joint videos on a split screen or participate in user created challenges. TikTok users can send messages to each other within the app; privacy settings for this can be changed to allow a user to communicate with all other TikTok users or just to friends. TikTok has a similar social media element like Instagram and Twitter, where users can follow each other and like content. Is TikTok appropriate for my child? Apple’s app store recommends users to be 12 and over. If your child is using TikTok, we recommend speaking to them about how they can use this app safely. 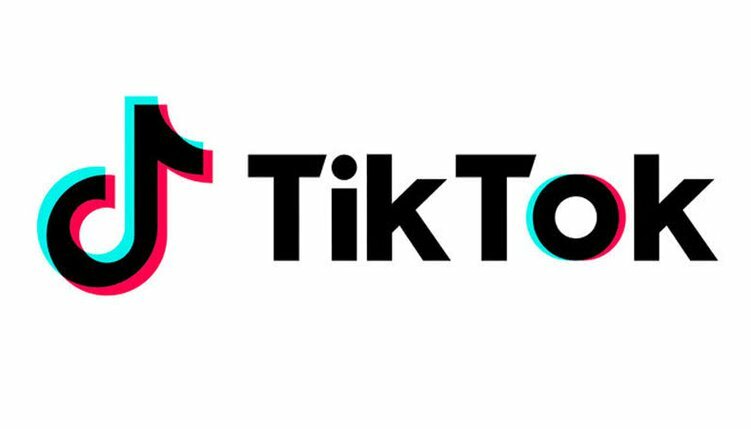 We also suggest reading TikTok’s community guidelines, knowledge base for parents and privacy and safety sections. Our O2 online safety Gurus are NSPCC trained advisors based in O2 stores across the UK. They can help you to set up a device so that it is safe for your child, including enabling parental controls. The service is free of charge regardless of your network. Book your appointment with an O2 Guru today. If you have a question about parental controls or a concern about a social network your child uses, O2 expert advisors, trained by NSPCC, are here to help. Call them for free on 0808 800 5002. They are open Monday to Friday, between 9am and 7pm. If you are looking for more online safety support, in addition to Net Aware we also have a wide range of resources, information and support, all to help keep your kids safe online. Just head to the NSPCC online safety section.